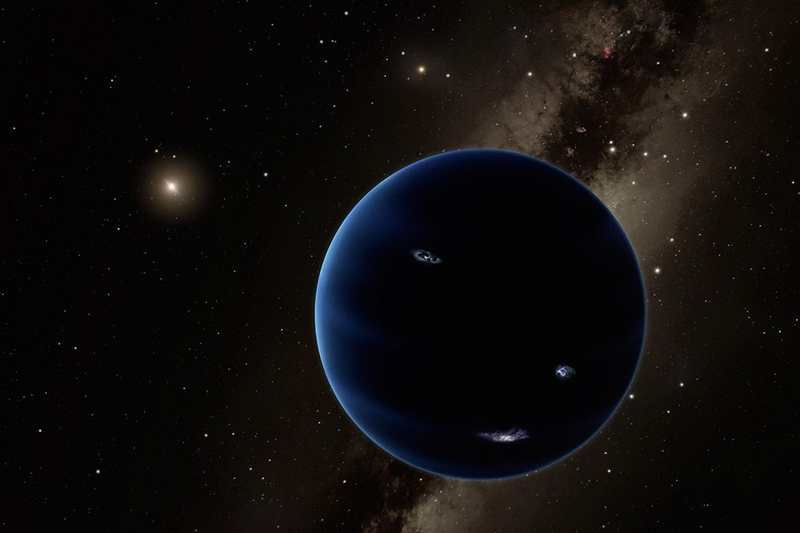 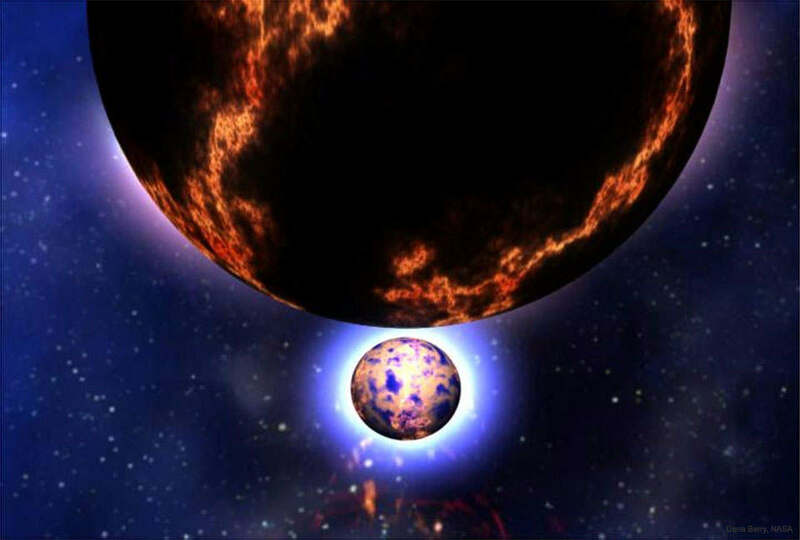 Three years after hypothesizing of a Ninth Planet in the solar system, the researchers behind the theory present further arguments in favor its existence. 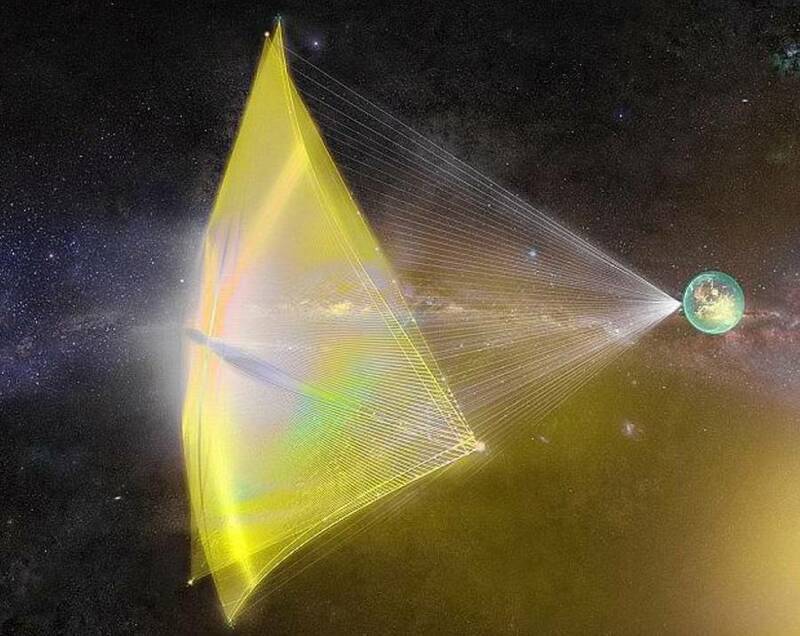 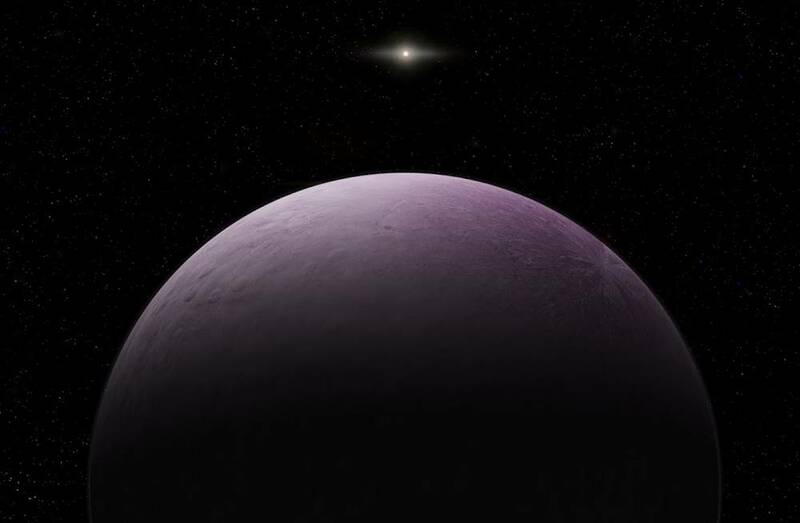 Astronomers has just discovered the most-distant body ever observed in our Solar System, about 120 astronomical units from the Sun. 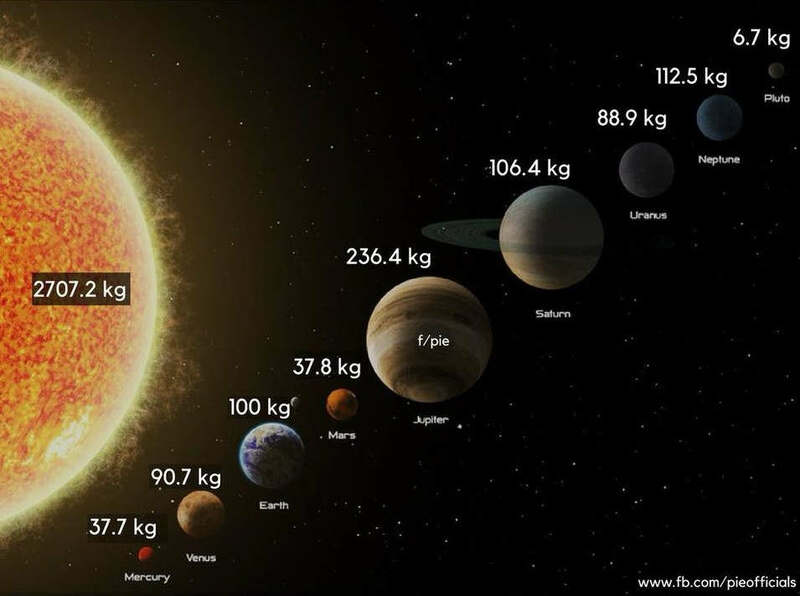 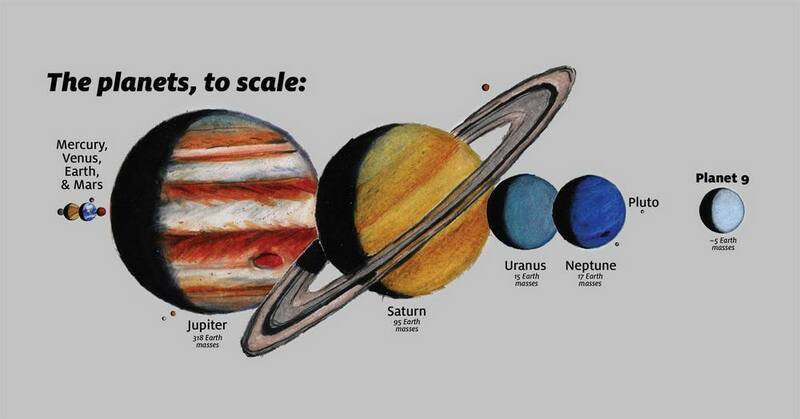 If your weight on Earth is 100 kg, then this is your weight on other planets in our Solar System. 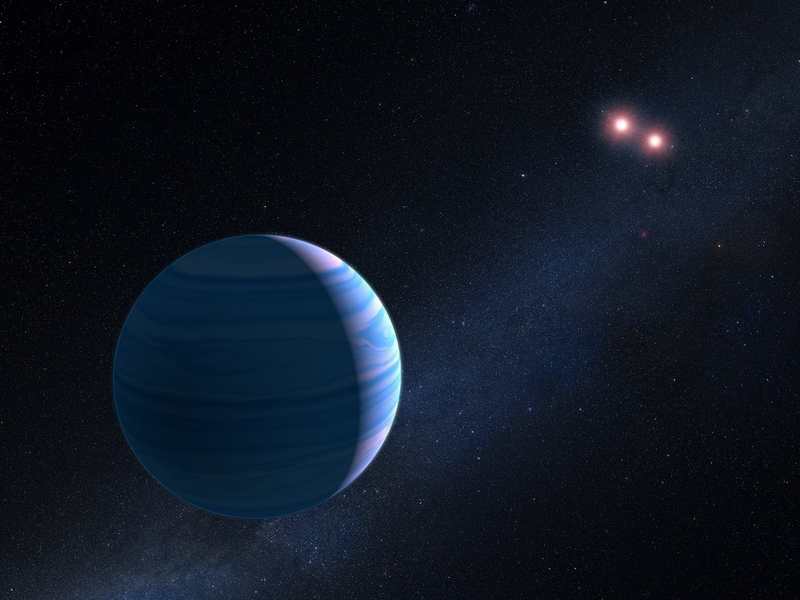 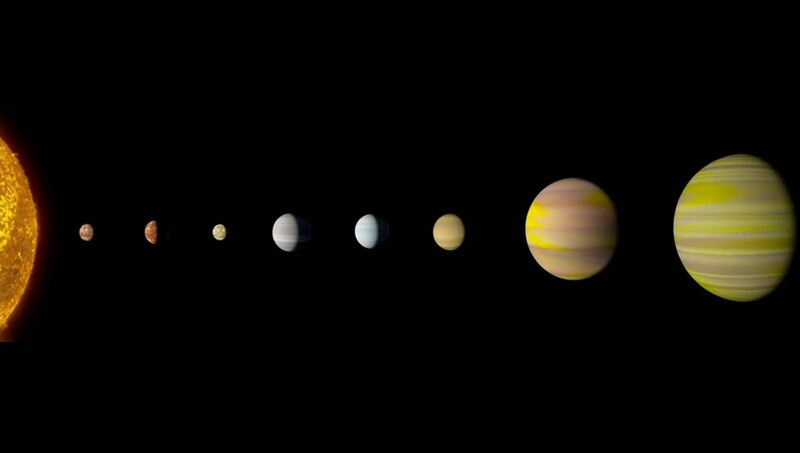 Astronomers have officially found a candidate for the 9th planet in our Solar System! 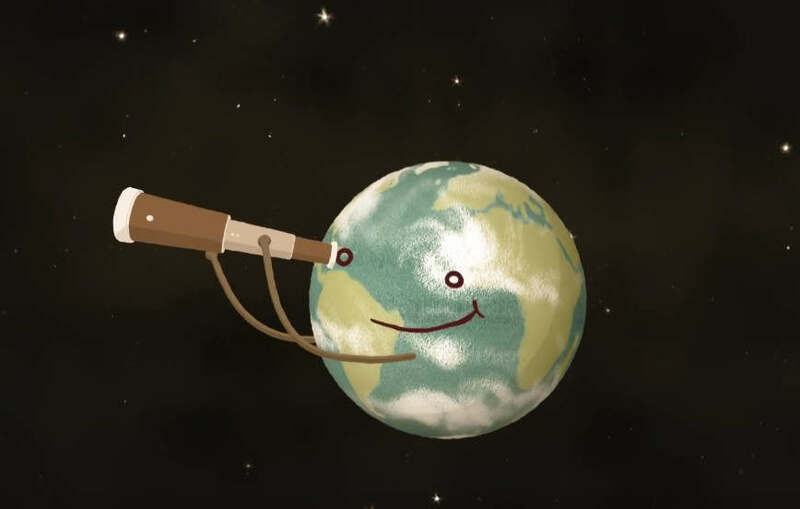 Take a look at this interesting animation on how fast a rocket must go, to leave every planet in our Solar system.